We’ve all been belittled by nature. A leitmotif of living, from Van Gogh to Thoreau, the thirst to feel diminished by something larger has been well-documented. 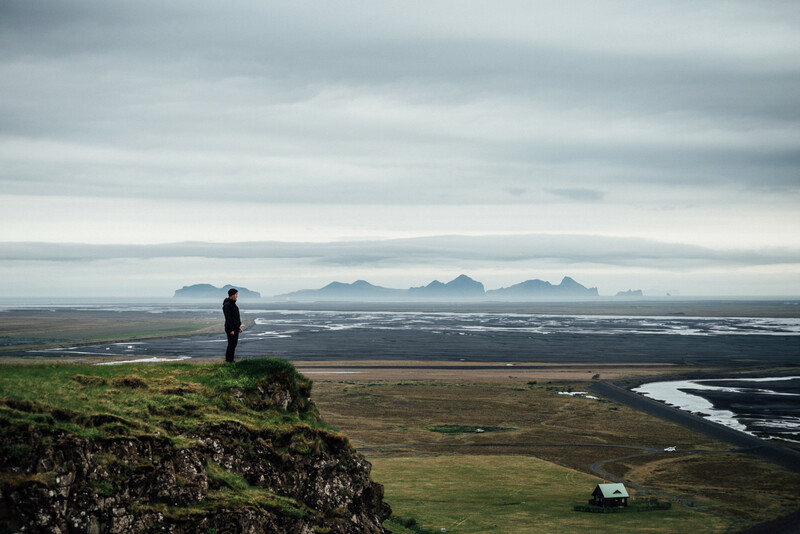 For many of us, Iceland—remote, underpopulated, teeming with sights—remains an ultimate location for reflection. On our FvF Road Trip to Iceland—waking up at the foot of monolithic peaks, wading through fields of lupin, and parking by waterfalls at night—life took on a different pace. 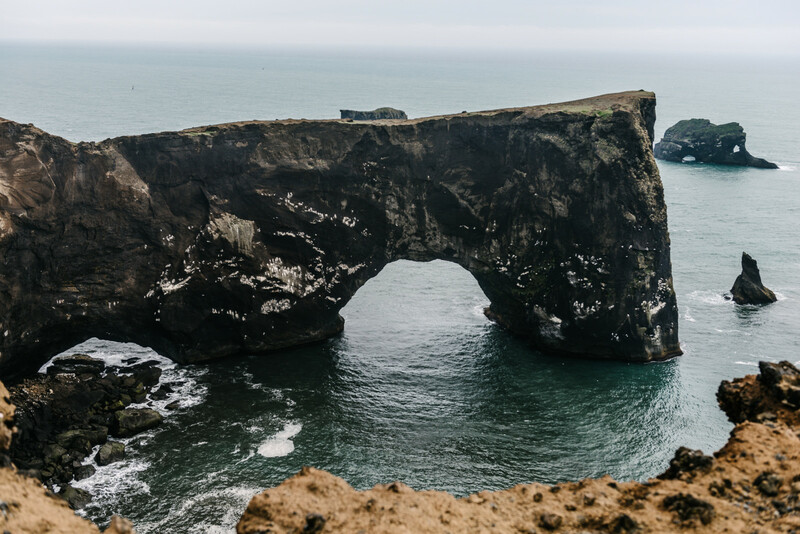 Beginning in Reykjavík, we set off to explore Iceland’s 1,332 kilometer-long Ring Road by camper van for a trip marked by geological phenomena and welcome solitude. 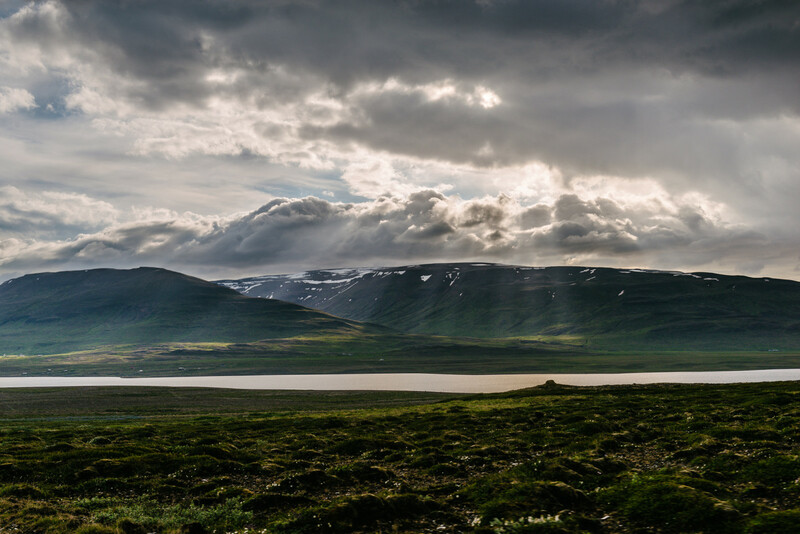 Since the nation’s tourism boom, for the time-rich traveler, taking the perimeter road offers at least a glimpse of the country—in the meantime Iceland’s mysterious interior is void of human life. Driving down the south coast reveals a varied panorama: steep cliffs to one side, and to the other an open expanse where land meets sea. The south is a series of show-stealing stops—though one that we happen upon is a manmade isolate among nature’s formations: The remote Seljavallalaug outdoor pool, the oldest in Iceland, was originally built to teach the vital skill of swimming to local fishing communities. Fed by waters that trickle down from the Eyjafjallajökull volcano, the only way to find the hidden spot is to follow an uneven but rewarding path down to the bottom of the valley. Today, communal bathing is a constant of local life, with even the smallest of settlements boasting a public pool or ‘sundlaug’ where locals gather all year round for a social dip. "It's like walking on 1,000 pillows." The moss-blanketed Eldhraun lava fields, caused by an eruption in the 18th century that covered an area of area of 600m2, are a sensation underfoot. 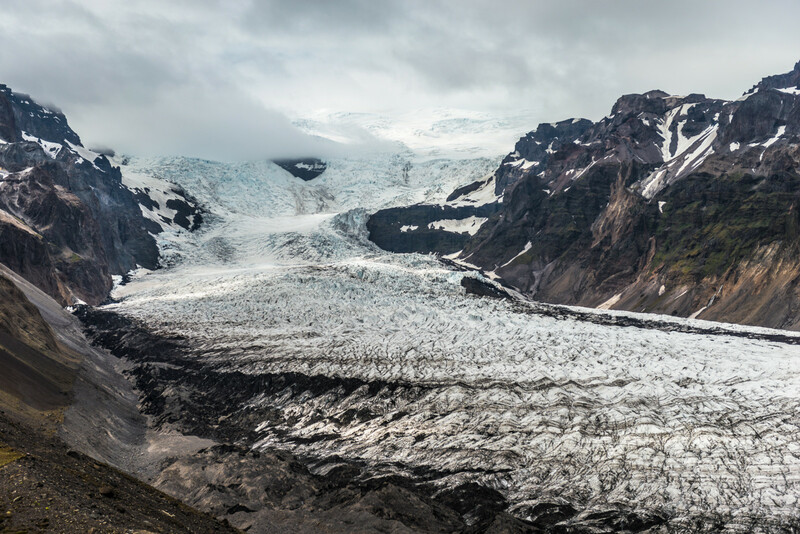 We ventured past Vík’s famous volcanic shores to Skaftafell National Park to tread on Europe’s largest glacier Vatnajökull—looking back on our maps afterwards, we realized that our three-hour hike around the fringe barely scratched the surface of the incalculably vast area. 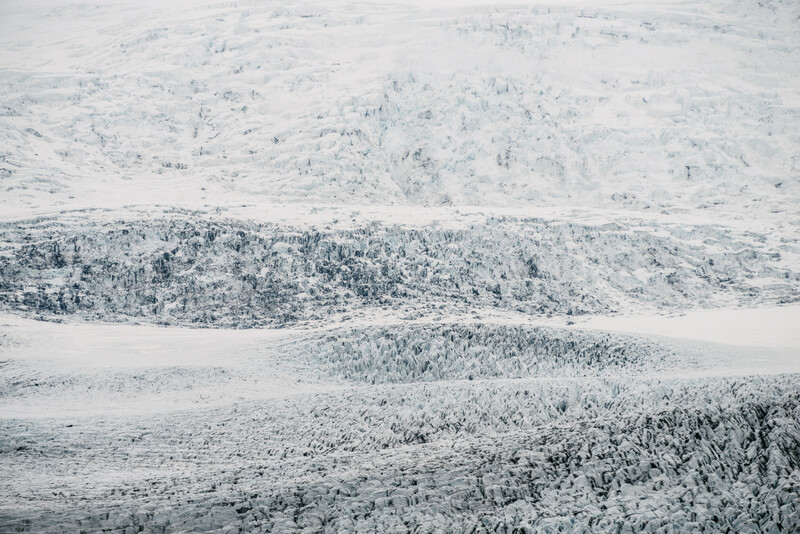 Hiking in Iceland isn’t for the faint-hearted, even mid-year, while Europe (in theory) languishes through warmer months, we were taken by the unexpected glacier tongues lapping their way through valleys, blackened by the moving dust as the surface melts and refreezes, a sight worth the lashing wind. Thank you, Rent.is for lending our trip wheels and Daniel Müller, our photo editor and ever trusted eye behind the lens.